Aren’t you all glad it’s finally Friday because I am!! 21 days until Christmas! Today I’ve an addition for my gift guide series but this time it’s for ‘bloggers’ which is quite useful to our family & friends if they’re wondering what to get us right? Navy Foil Notebook – Paperchase. A notebook is always needed like 24/7 because you never know when you’ll feel creative and you need somewhere to store the good ideas and what better way to store it, in a super cute notebook. Frends Taylor Headphones – Urban Outfitters. These headphones I have been loving since they got released I mean look at them! SO beautiful and they’d just compliment all outfit so well – someone get me them please..
Instax Fujifilm Polaroid Camera – Argos. Us bloggers love taking pictures there is nothing better than a polaroid camera which snaps memories instantly. Every blogger requires one. Macbook Pro – Apple. A macbook is a necessity for every blogger and youtuber because it makes our lives much easier as editing and blogging on the go is the best on a macbook its light and is easy to travel with so really its not a want its a NEED. Holiday Cup – Starbucks. Last but not least a Starbucks cup to stay hydrated and obviously for Instagram purposes – all you bloggers know what I mean. As important as it is to know what to get family & friends its the same for us bloggers so I hope this helps and I’m hoping I’m accurate with this guide my fellow bloggers! 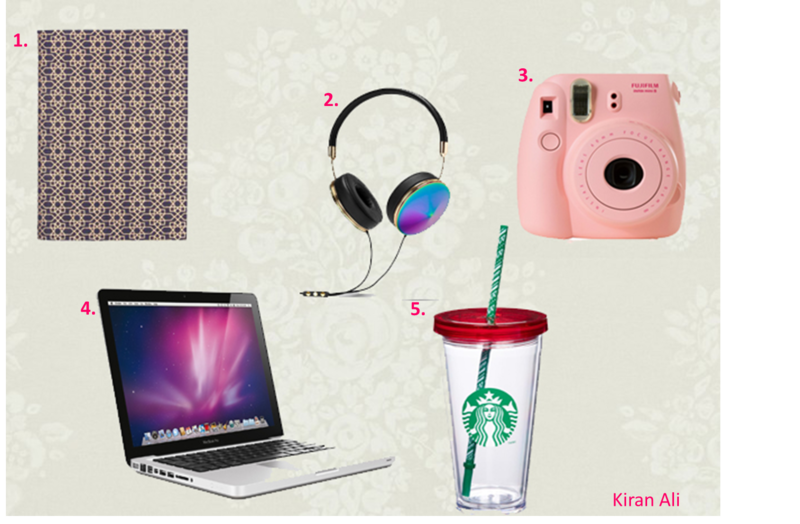 What would be your ideal blogger gift? Comment below.